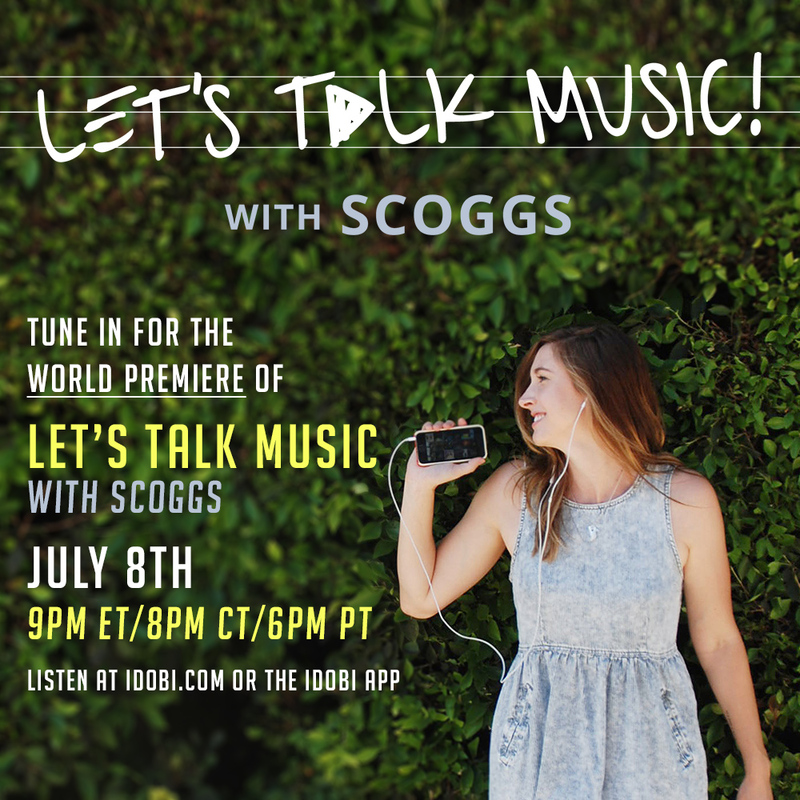 We at idobi Radio are proud to announce a brand new addition to our programming in the form of Let’s Talk Music with Scoggs. Host Sara Scoggins has an undeniable love for music, and can’t wait to share her excitement on the airwaves every Tuesday night at 9pm ET! 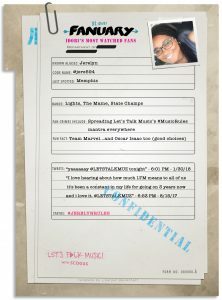 Tune in for the world premiere of Let’s Talk Music on July 8th at 9pm ET/8pm CT/6pm PT.